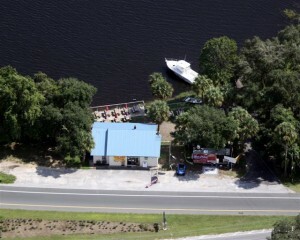 Prime Waterfront Commercial Property. Zoned GNC (General Neighborhood Commercial). Endless possibilities for many categories of business. Outstanding Waterfront Views with over 400 feet on Lake Tsala Apopka. Excellent terms available for lease. This location is a treasure with high traffic volume at the intersection of Hwy 41 and Hwy 200, and CR 486. Directions: Hwy 41 to just before the 200 intersection on east side (right on the lake).